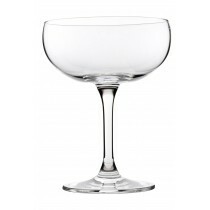 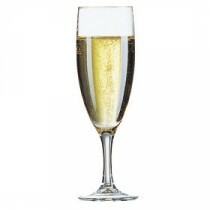 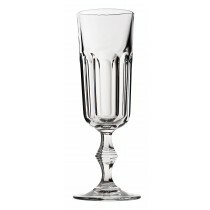 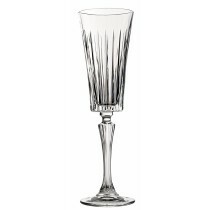 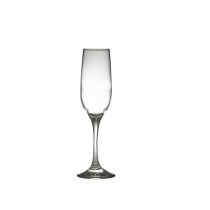 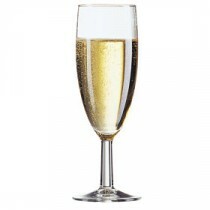 This Berties Misket Empire Champagne Flute 19cl has a one piece construction for added durability and a rim and foot guarantee. 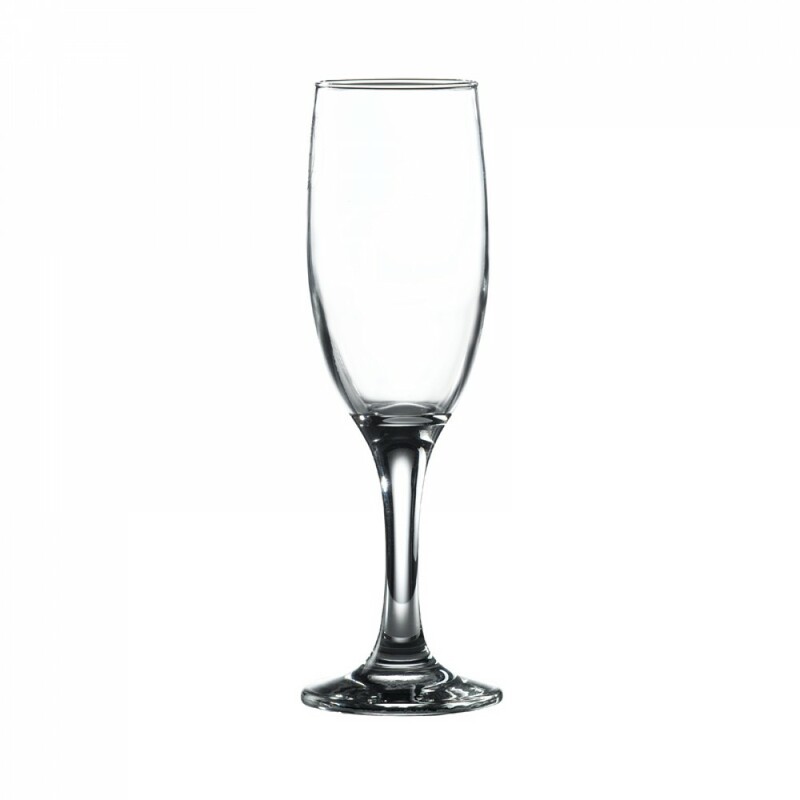 If you are looking to set up, or replace similar style glasses, Empire/Misket will save you money not just initially, but over time due to its strength and longevity. 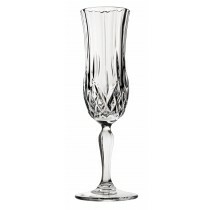 This flute complements both the Empire and Misket ranges.